There are many funds across the world that are known for driving changes in companies in which they have significant investment and so is the case most of the time, when Third Point LLC corners a large enough stake in any company. 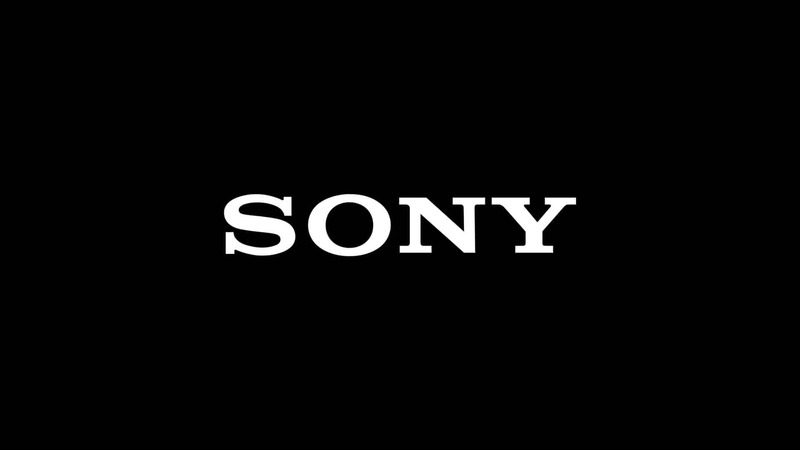 In a new development, that is the talk of the financial world at the moment, Third Point LLC is apparently going to raise their stake in Japanese electronics giant Sony Corp, and after the news was broken in a story, the shares of the company soared to new heights. Following the publication of the report in question, the shares in Sony went up by as much as 7%. While the surge in the share price is definitely a piece of good news for investors and shareholders, it is also necessary to note that if Dan Loeb owned Third Point is able to get their hands on more shares, then there is almost certainly going to be conflict in the company. According to sources which are close to the developments, Third Point has decided to allocate a whopping $500 million for the purpose of buying the new batch of Sony shares, and it could go as high as $1 billion. The money is not a problem for the fund, as it already manages $14.5 billion in total assets as of today. Sony Corp remains one of the most valuable companies in Japan with a valuation of $55 billion and considering its dominance in both electronics and the entertainment industries, it could prove to be a hugely lucrative move from Third Point. However, it is also necessary to point it out that if Third Point does manage to pick up the shares that it has targeted, then the company is almost certainly going to demand management changes inside Sony. Hyundai faced a similar issue from Elliott Management recently, but their shareholders voted down the demands.